This album should've been under the T.O.Y. alias as this was basically what prompted them to change their name to T.O.Y. 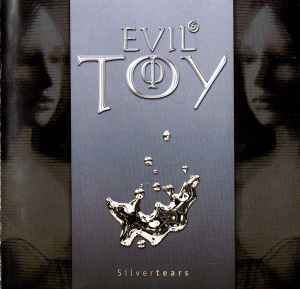 Basically Evils Toy was industrial and this album was more in the synthpop style... their fans expressed this opinion and they probably realized it as well so they decided to change their name so they wouldn't have to put up with people constantly asking why Evils Toy changed so much. and even though the lyrics are REALLY cheesy.. I have to admit that I like this album.